The MasterVario LS lift/shuttle system has similarly flexible features as the R3C and R3L shelving systems, but has the advantage that it is also suitable for considerably larger number of parking spaces. 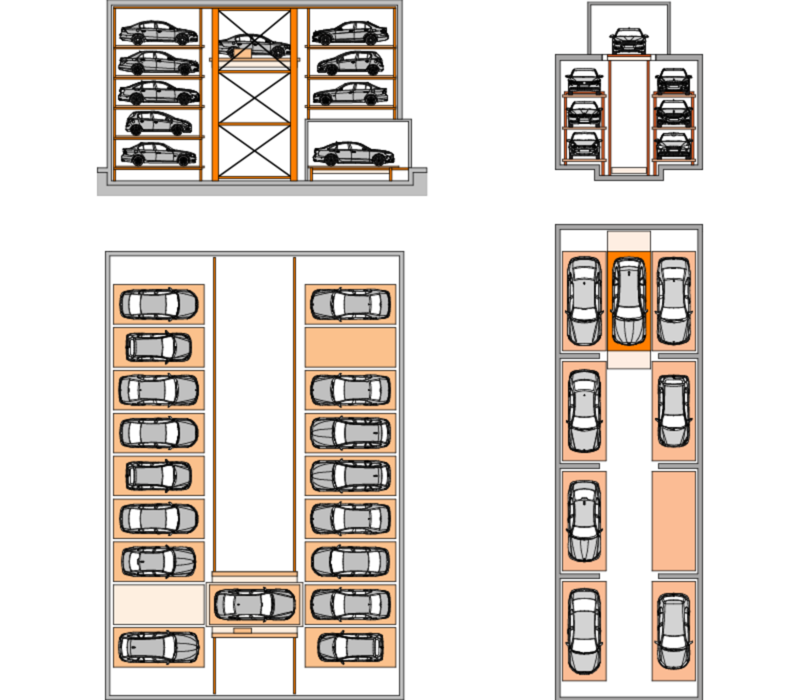 Due to the flexible arrangement of one or several lifts for vertical conveyance and the use of independent shuttles, which horizontally take over the distribution of the cars in the storage area, parking spaces can be realised, which would otherwise require several rack systems R3C / R3L. 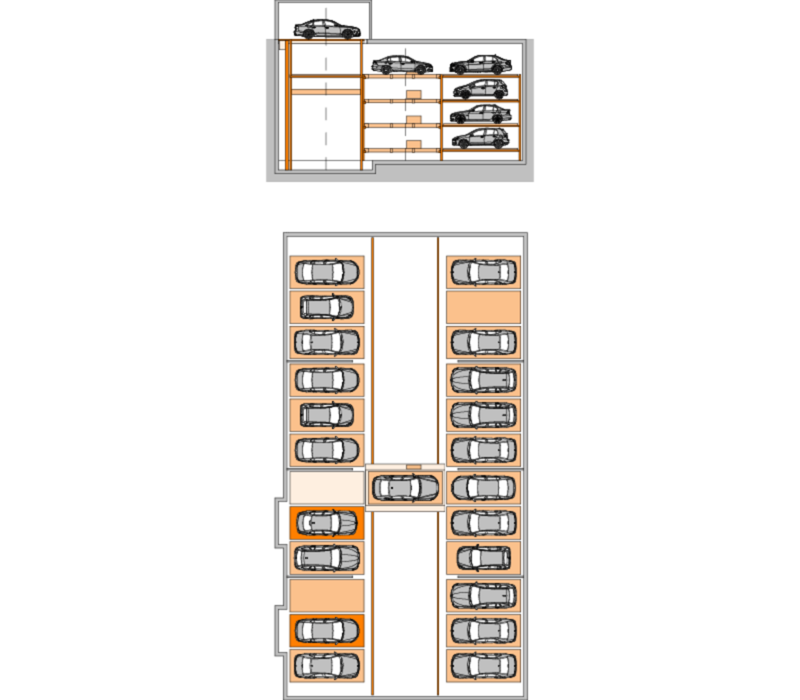 The arrangement in the planes can take place in one or two rows parallel to the shuttles. The type MasterVario LS is the right choice if you have a rectangular plot with a large floor area on which a large number of parking spaces is to be realised. From standard cars to SUVs – the MasterVario LS detects the height of your vehicle and finds the appropriate parking space. In addition to standard passenger car dimensions and standard passenger car weights, special solutions are also available on request. An individual project adaptation is, of course, possible in many cases. 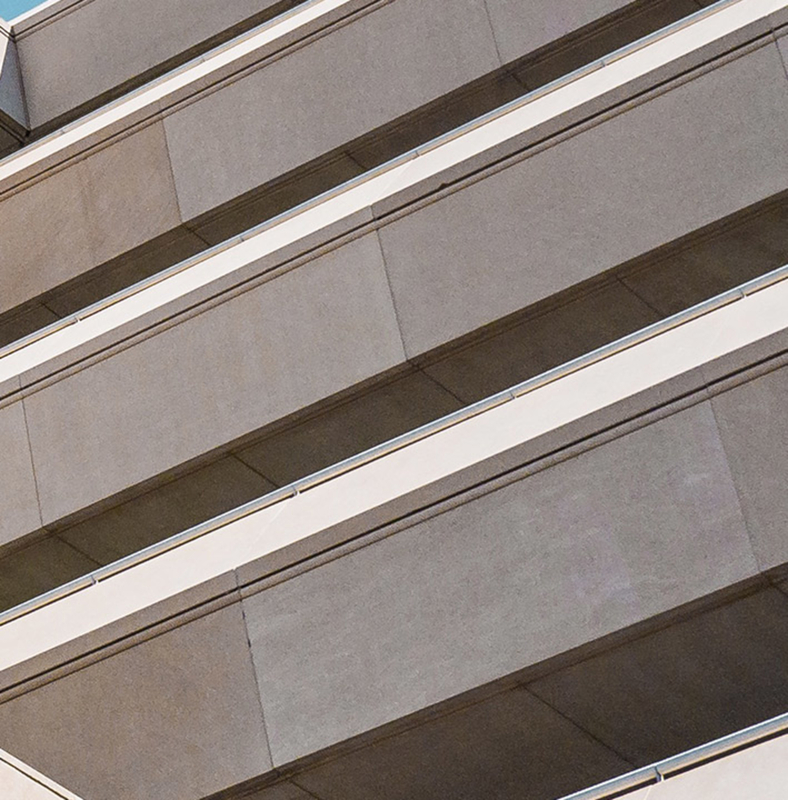 Shelf system concentrates the parking area of a multistorey car parking into a minimum space.